Peadar Ó Caomhánaigh presents Ardchathair, the weekly magazine show about life in Dublin every Monday evening. Peadar is from Clondalkin and started out in Raidió na Life in 2013 as a reporter on the magazine show Fios Feasa. 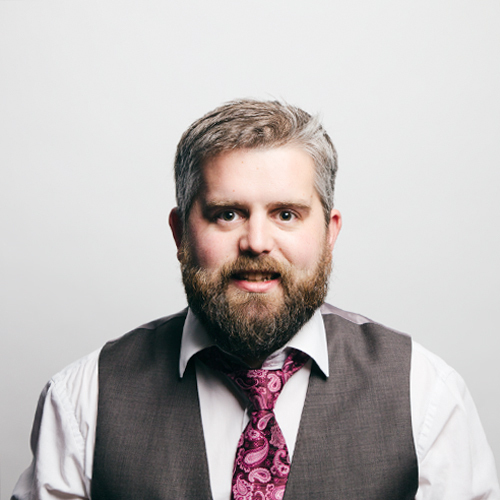 Soon after, he started to co-present Fios Feasa with Niamh Ní Shúilleabháin before both presenters moved on to present the current affairs show Scéal na Seachtaine.From 2015-2018, Peadar anchored Scéal na Seachtaine, Raidió na Life’s flagship current affairs show. Peadar was nominated for an award for Broadcaster of the year at the Irish language media awards, Gradaim Chumarsáide an Oireachtais 2015. He has hosted many outside broadcasts at Oireachtas na Samhnna and Electric Picnic with Raidió na Life.